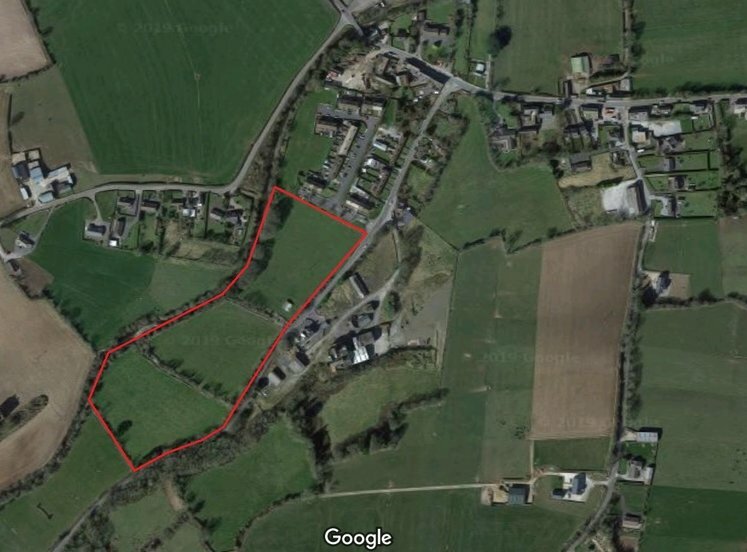 Site extending to approximately 0.67 ha (1.65 acres). Former ESB retail depot and showroom building of approx. 472 sqm (5,085 sqft). 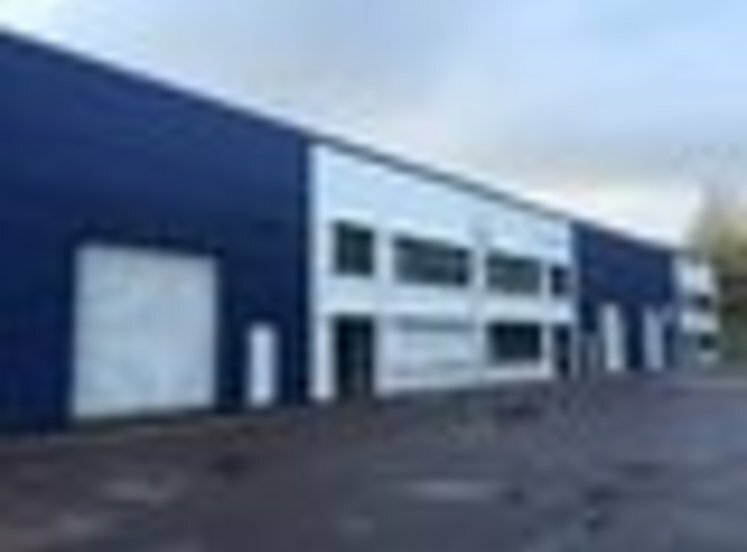 Strategic site with extensive road frontage. 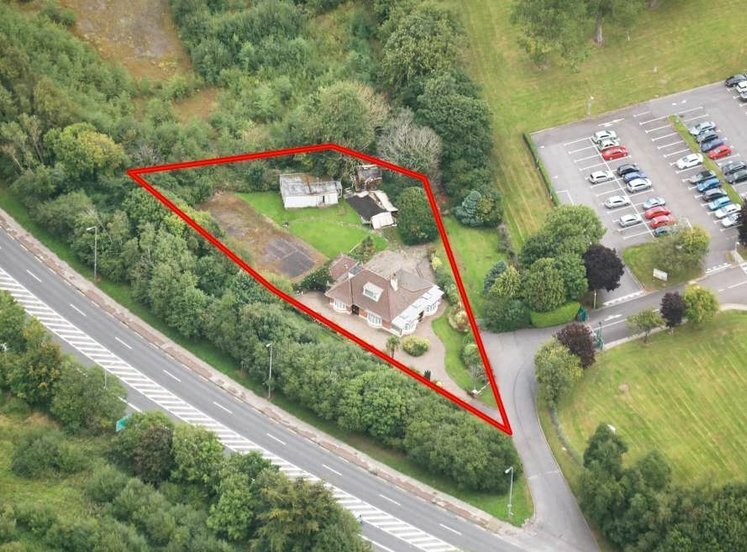 Potential for commercial or residential development subject to planning permission. 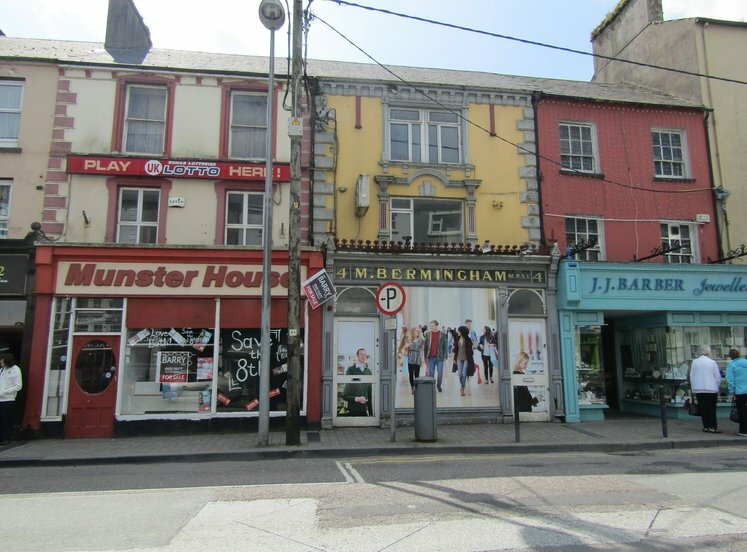 Well located in Ballincollig with excellent profile onto Main Street and Link Road. Suitable for a motorway service station and ancillary accommodation given the excellent accessibility from the M8 Junction 17. Situated in a popular commuter village just off the M8 at Junction 17. Mixed commercial and residential investment. Prominent city centre location on the corner of South Main Street and Tuckey Street. Ground floor licenced premsies and three overhead one bedroom apartments. 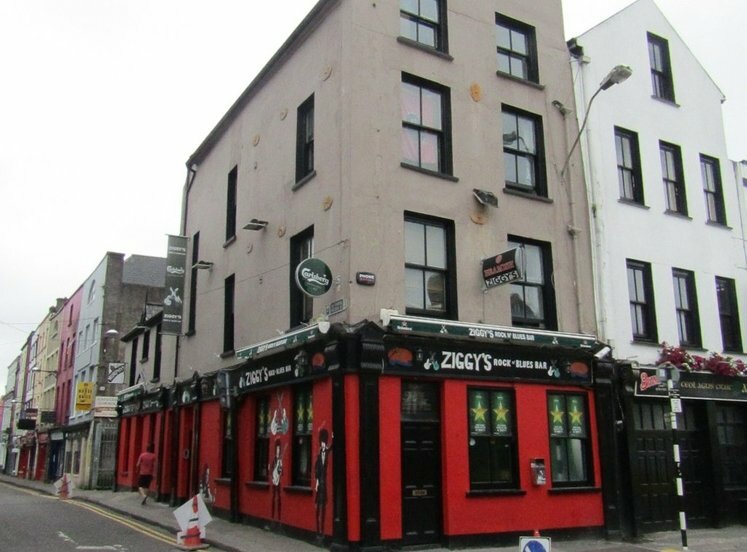 100% occupied, current rental income €67,860p.a. Situated directly opposite the Brewery Quarter development. On the instructions of the Receivers, Stephen Tennant and Nicholas O'Dwyer, Grant Thornton. Site of approx. 0.17 hectares (0.44 acres). Four bed detached dormer bungalow. 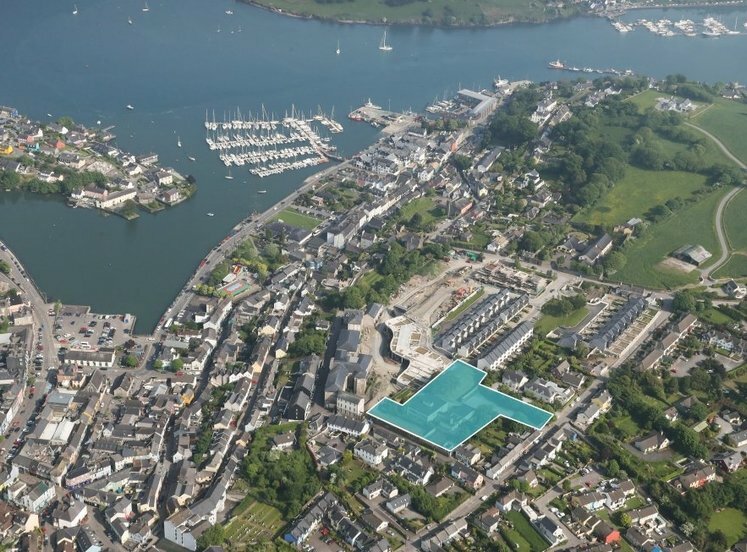 High profile location just off Kinsale Road with convenient access to the city centre, Cork International Airport, Kinsale Road Roundabout and the South Ring Road. Approx. 613 SqM (6,600 SqFt). 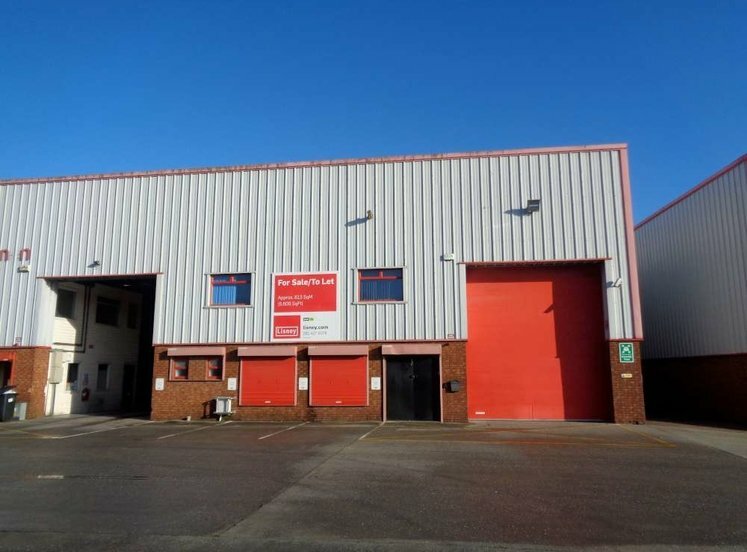 Modern semi-detached warehouse/light industrial unit finished to a high specification with a two storey office/ service block incorporated to the front. Ideally located in South Ring West Business Park on Tramore Road with convenient access to the South Ring Road and all main arterial routes. 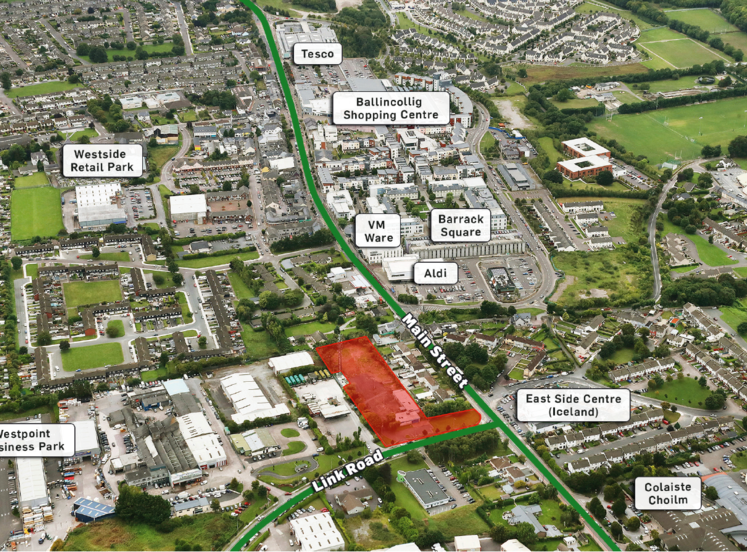 High profile location overlooking the South Ring Road just west of the Kinsale Road Roundabout. Suitable for a variety of uses including warehouse, distribution, showroom, wholesale, light industrial etc. Office Investment (Tenants not Affected). Modern office premises, part of ground floor of Joyce House. Approx. net internal floor area 228.7 sq m (2,461 sq ft). 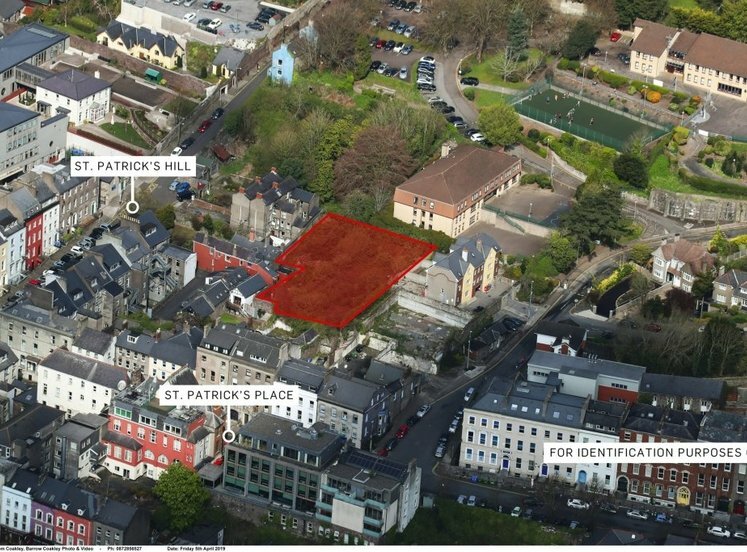 Fully let, current total rental income €42,700 per annum. 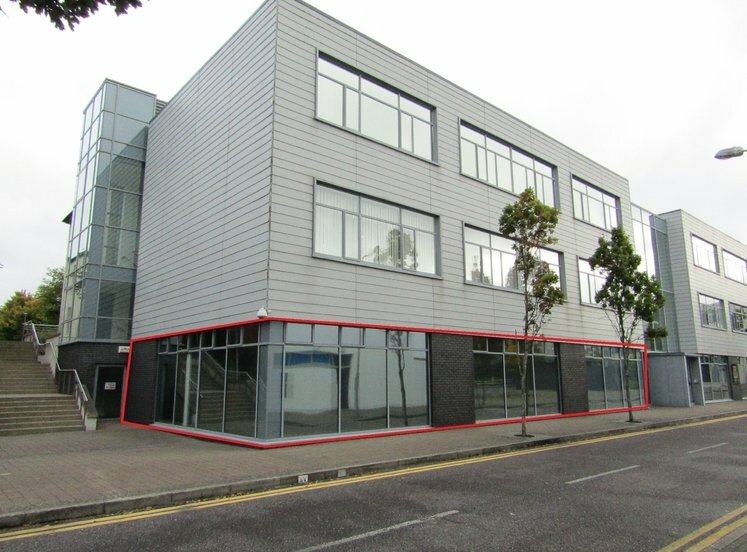 Well located in Ballincollig town centre, in the Barrack Square office campus. Approx. 4.4 hectares (10.9 acres). 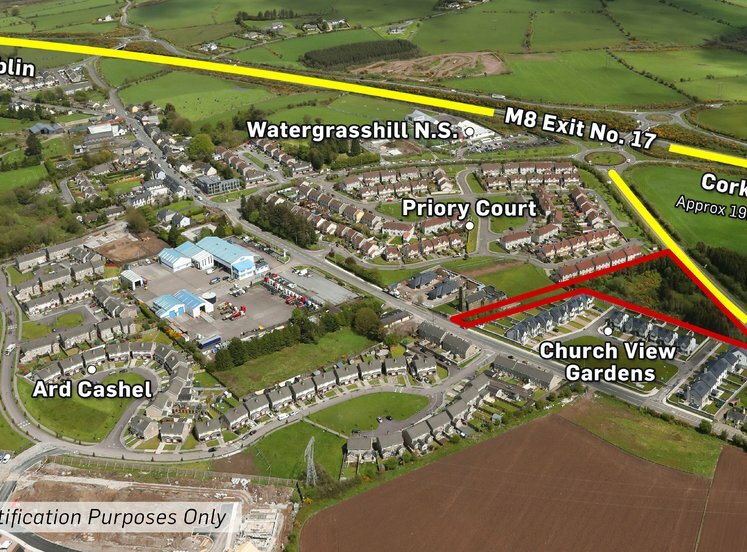 Excellent connectivity to the village with in excess of 400m of road frontage. Approx. 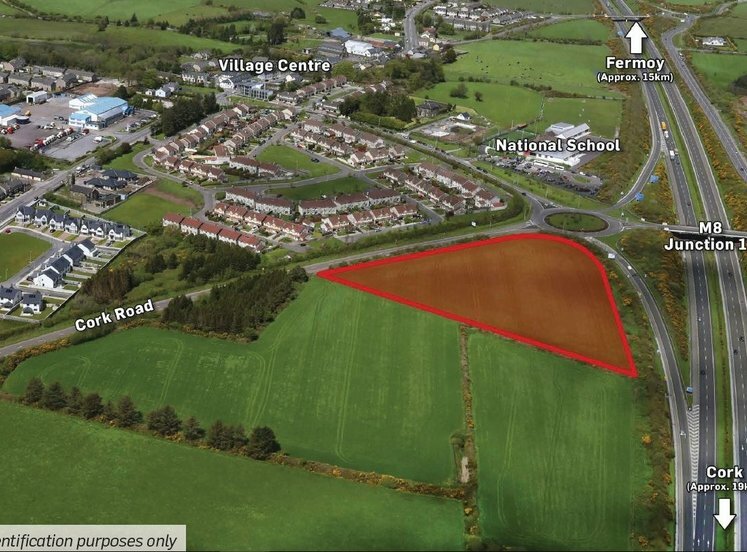 1.6 ha (4 acres) are situated within the settlement boundary of Crookstown with potential for residential development (SPP). Comprises good quality agricultural lands. Conveniently situated just south of the N22 Cork to Killarney road approx. 12 km east of Macroom, 18km west of Ballincollig and 30km west of Cork city.